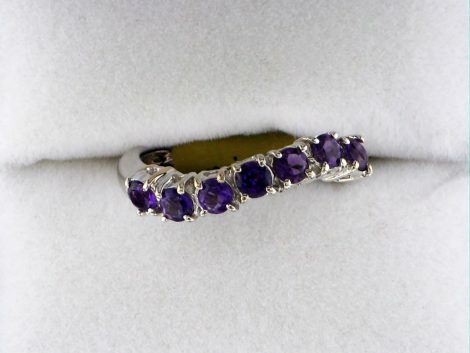 Ladies white gold amethyst ring. 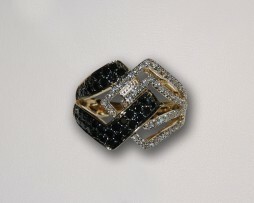 John Wallick Jewelers: Yellow Gold, Black & White Diamond Ring. 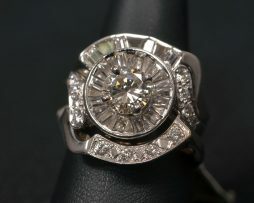 Lady's 14kt yellow gold ring containing 0.21 carats of round white diamonds and 0.73 carats of round black diamonds. 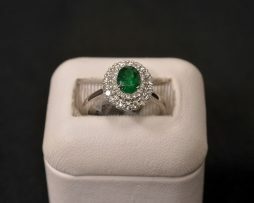 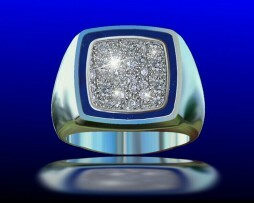 Ring weighs 5.91 grams and is priced at $1,836.00.